If you're not quite sure how to wish someone a speedy recovery, I have you covered. 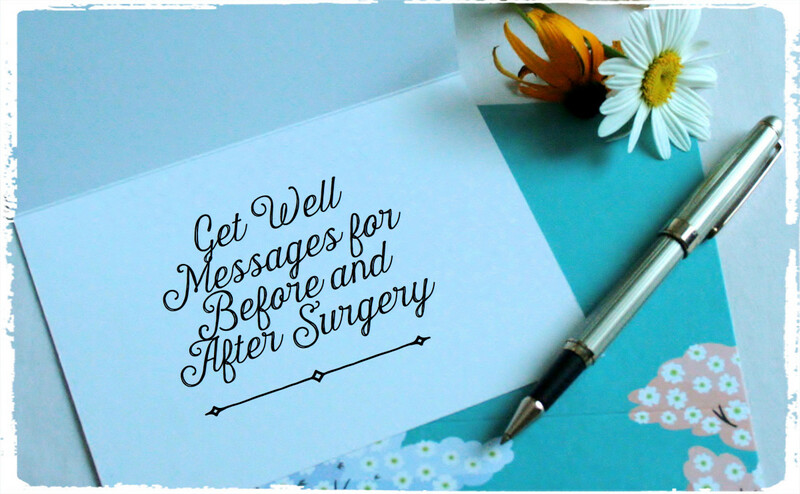 Read on for get-well-soon messages and inspiration! 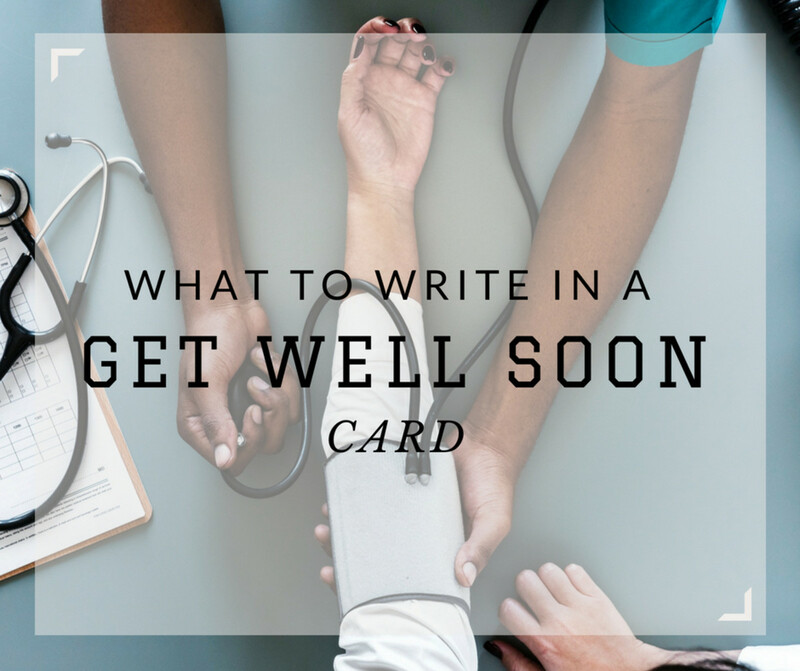 Figuring out what to write in a get-well-soon card to a best friend who is sick or recovering from an illness can take lots of time and thought. 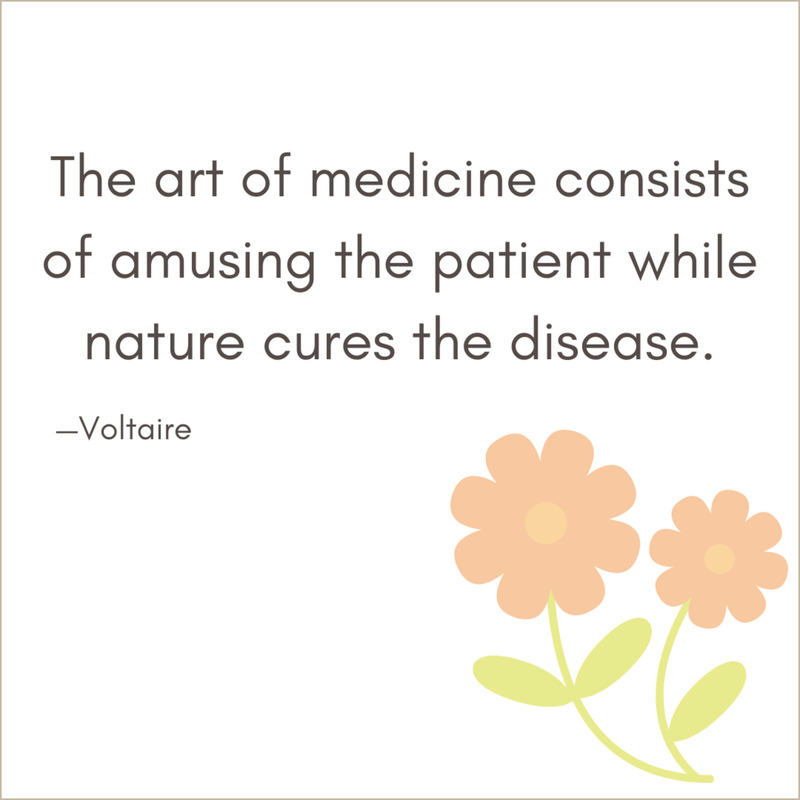 Of course, you feel bad upon hearing the news of the person's ill health, but telling them that will only do so much. 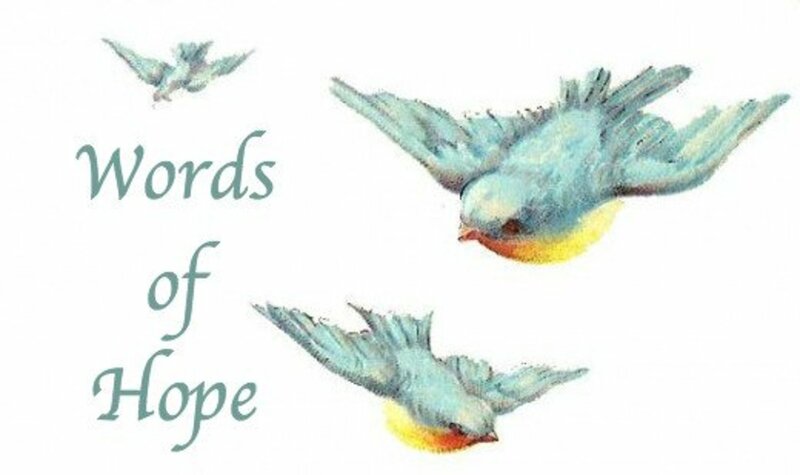 Finding encouraging and comforting words that will renew their hope of healing is much more helpful, but that can be difficult. 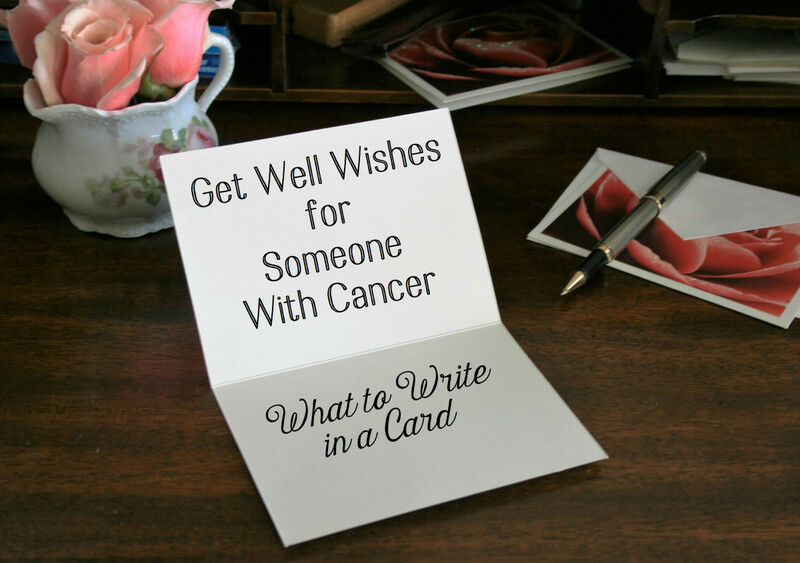 If you don’t know what to write in a card to wish him or her well, then use one (or more) of the suggestions from my list that best suits your feelings for someone who is sick or recovering from an illness. 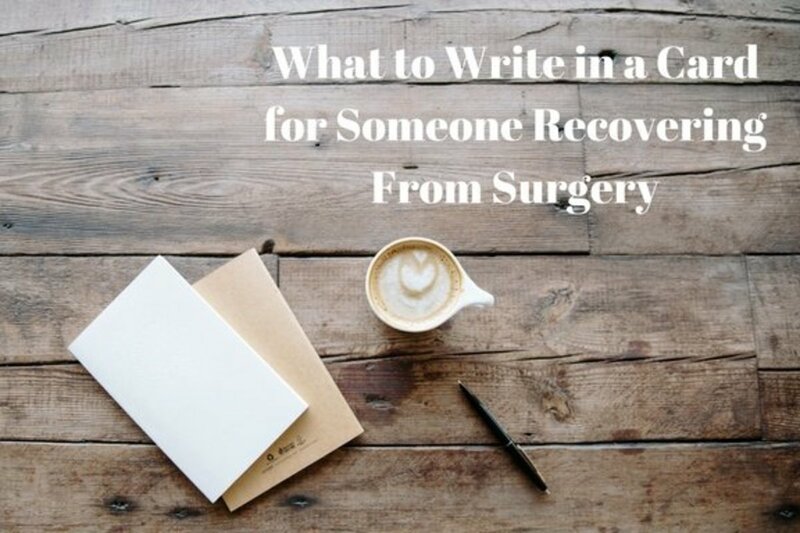 You'll find plenty of ideas and inspiration from the samples below to help you write your own unique get-well-soon wishes. 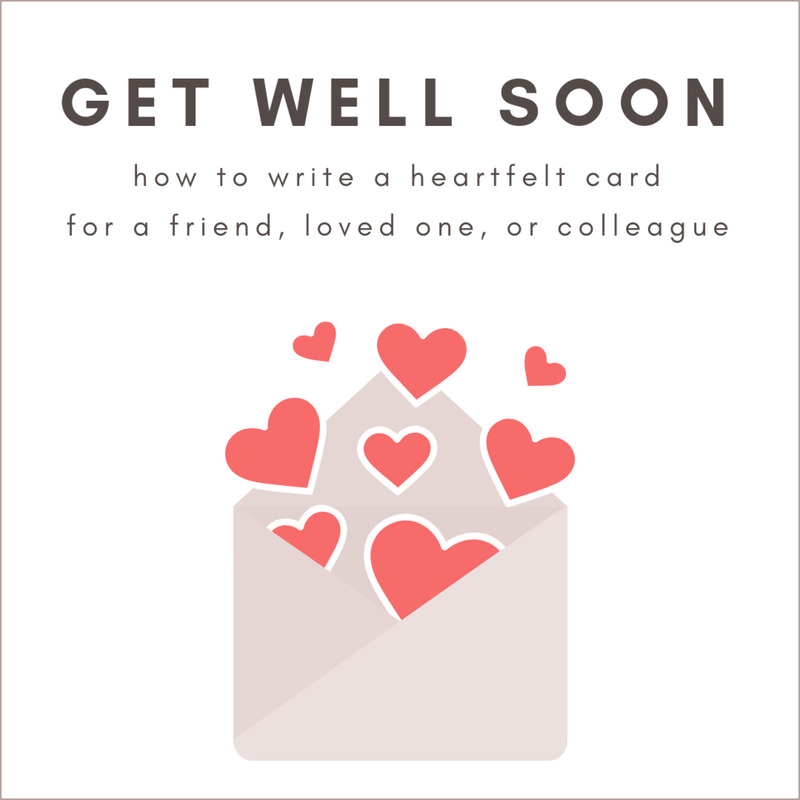 Not sure what to say in your get-well card? Including a quote is always a nice touch. If your card doesn't already have a message inside, consider including a quote. This is a nice way to round out your message in a meaningful way. 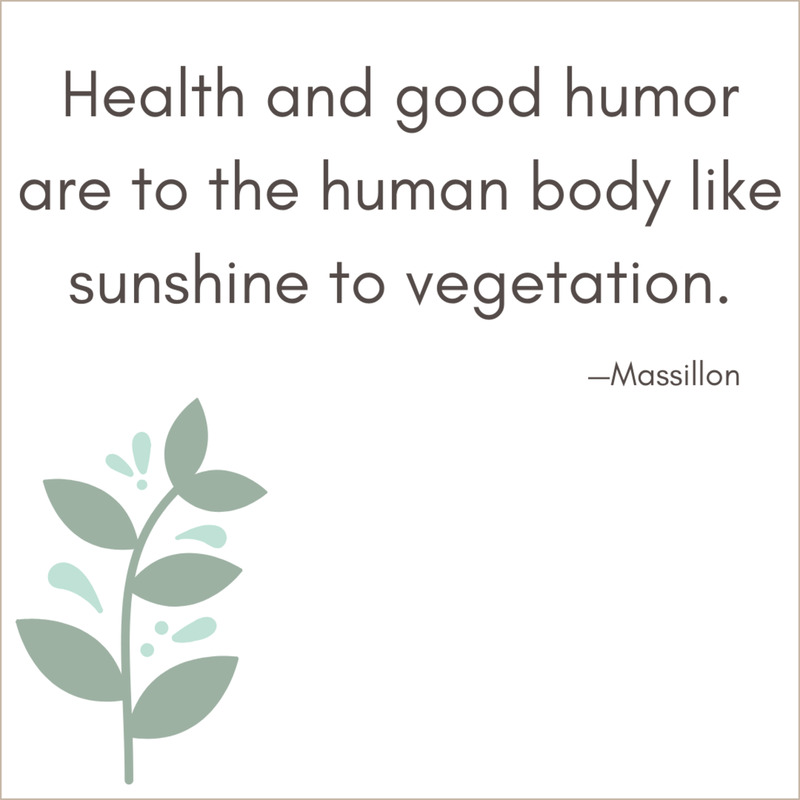 Below, you will find a selection of quotes that range from funny to profound to choose from. Sending your sick friend or loved one a get-well-soon card is a sure way to bring a smile to their face, no matter how poorly they're feeling. I’m missing you so much. Please don’t forget to take your medications as prescribed for you so that I can see you again soon. I wish you a speedy recovery. Take this token from me, a basket full of love and happiness from someone who cares very much about you. I wish you fast healing from your illness and sound health for all the years to come. Please get well soon! 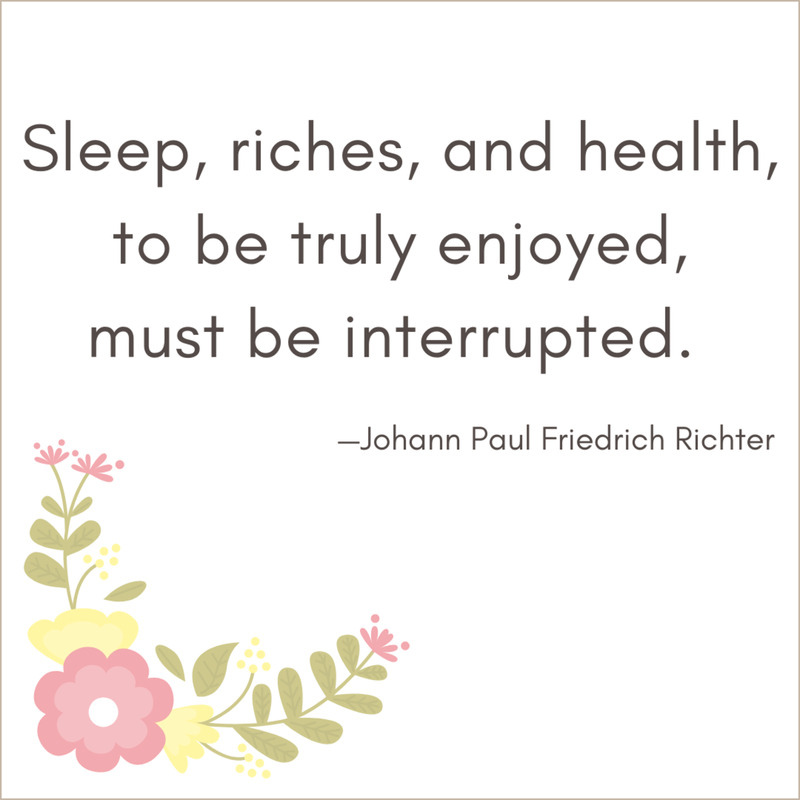 Rest well and remember to take your prescribed medications so you can get back on your feet soon. I wish you a speedy recovery, my friend. Being ill can feel so unfair, but I hope you know how many people are out there thinking of you and sending healing thoughts your way. I know I am! Feel better soon, my friend. I was so sorry to hear you're unwell, my friend. I hope you've been getting plenty of rest and relaxation, and that you'll be back to 100% soon. Until then, know that I'm thinking of you and sending positive, healing thoughts your way! 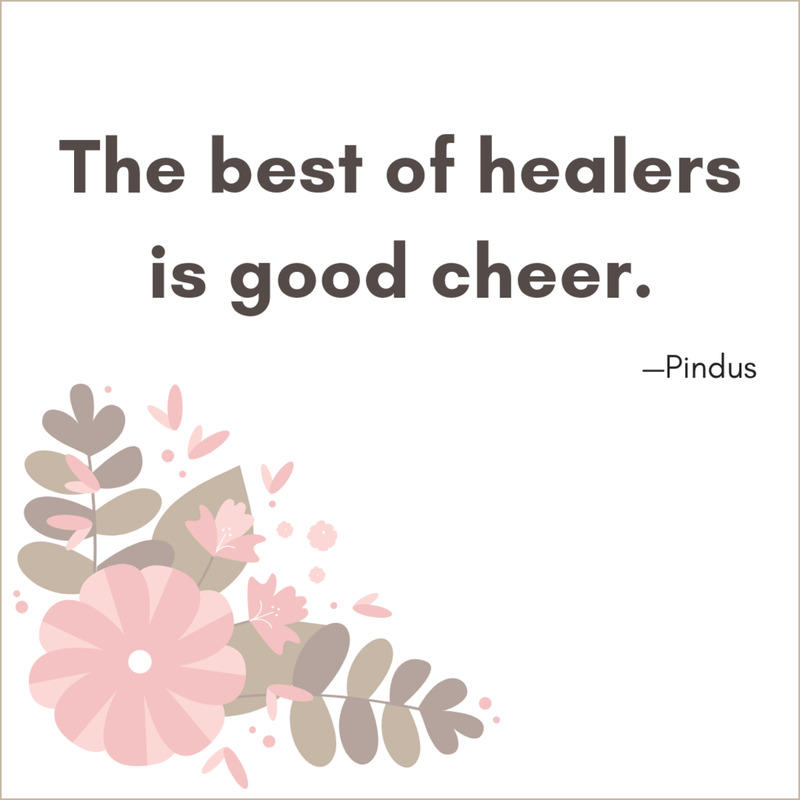 Your get-well card doesn't need to be too long—no matter what, your friend will be happy to hear from you and know you're thinking of them. Please accept this special gift from me and know that you are not alone on your sickbed. I wish you a fast and miraculous recovery. May you bounce back to your usual self soon! I wish you a speedy and full recovery. Sending you well wishes today, and hoping to see you back on your feet soon. I wish you comfort, good health, happiness, and a fast recovery. May you enjoy sound health for many years to come! Sending you well wishes and hoping they will put a smile back on your lovely face. Get well soon! I was so sorry to hear you were ill. If there is anything I can do to help, do let me know. Here's wishing you a blissful, speedy recovery, happiness, and good health to enjoy for the rest of your life. I hope to see you bounce back to your usual life soon. You're such a wonderful friend, and I hate seeing you under the weather. Get better soon! Your continued stay in the hospital has made everyone heartsick at home. I wish you a quick recovery so we can have fun together again. Having you by my side every day makes me happy, so the longer you stay in the hospital, the more unhappy I become. Here's wishing you a speedy and full recovery, my friend! I'm thinking about you during this difficult time and sending healing thoughts your way. I hope the medications the doctors are giving you are providing some relief from the pain. And I’m praying for your miraculous healing, speedy recovery, and continuing sound health. Get better soon, my wonderful friend! Sweetheart, I can’t stay at home alone. If the doctor would allow me, I would stand by your sickbed until you get better. I wish you a miraculous and fast recovery. 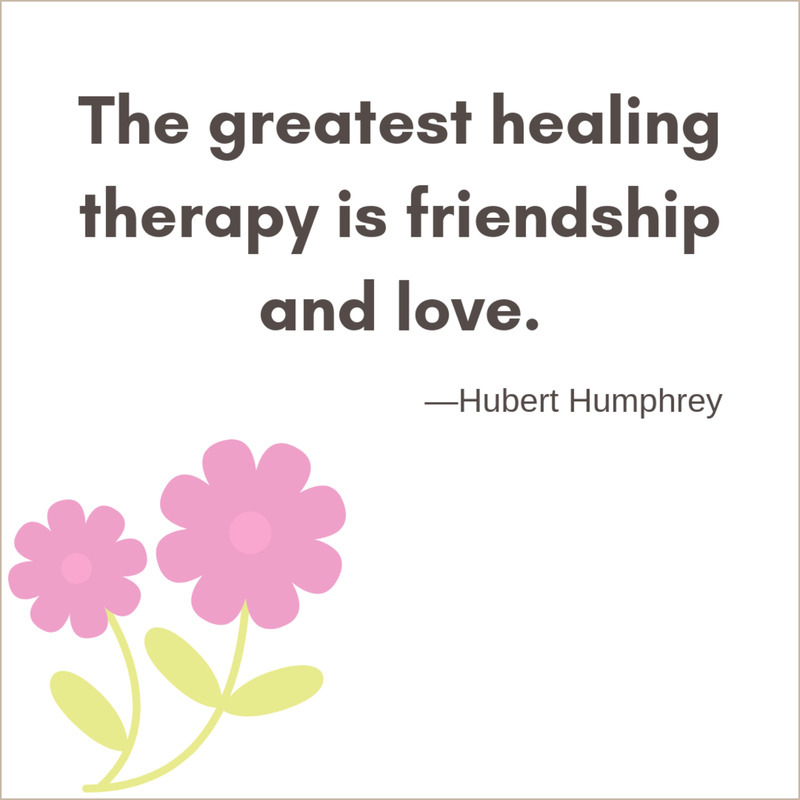 We are happy to hear that you are responding well to your treatment. May you have many more years of good health! Sending our warmest wishes for your speedy recovery. We love you. It's hard to see your sweetheart feeling under the weather, but writing them a kind note will make both of you feel better. Life at home has been less happy since you were confined to your sickbed. Sweetheart, please get well soon! It breaks my heart to see you feeling so poorly, my love. Please get well soon so that I can see that smiling face of yours once again! I hope you will be feeling better soon, darling. Until then, let your humble servant know if you require soup or snuggles. It's been said that both have healing properties! I was so bummed to hear you were feeling sick, babe. Let me know if there's anything I can do to make you feel better. I'll do whatever it takes to bring a smile to your face! I'm so sorry you're feeling sick, darling. Know that I'm here to take care of whatever you need. I love you! No matter how brightly the sun is shining, I just can't feel happy when you're sick. So rest up and get better already so we can have fun together again! Hoping you feel like yourself again soon, babe. 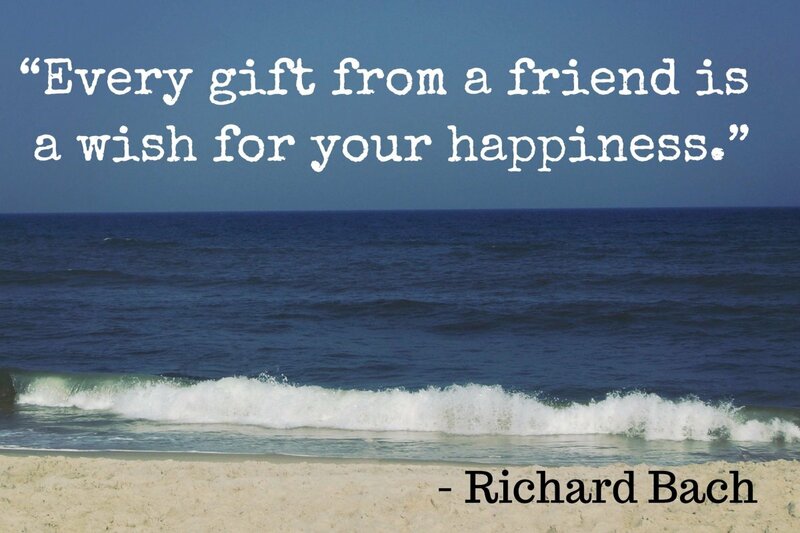 Sending your thoughts and prayers to a sick friend or loved one can do wonders to help them recover. Seeing you on your sickbed makes me sad. I pray God will grant you good health today and the years to come. I wish you a full recovery from your illness. Doctors try their best, but God heals. I pray for you every day to get well soon. My prayer is that God will heal you miraculously from your illness so that we can share good times once more. Wishing you a speedy recovery, my dear friend. Each day, I ask God to grant you strength and I pray you will soon get over this sickness. Just keep in mind that you are not alone, but surrounded by people who care about you. I will keep praying for your quick and full recovery. Get well soon! I hope to see you feeling hale and hearty again soon, and I wish you sound health today and years to come. Feel better, my friend. Your ill health has taken away our fun and happiness. We wish you were here with us and not on that sickbed that has kept you away from your friends and colleagues. We wish you a speedy and full recovery from your illness. This card is from your friends, who all wish you a full and speedy recovery. We miss having you around! Get well soon, [insert name]. My thoughts and prayers are with you during this difficult time. You're not alone, and I hope to see you return to your healthy life soon. May God heal you soon and make you feel better to enjoy your life! These flowers represent my love for you. I hope they will show you just how much I care about you! I will continue to pray for your speedy recovery. Get well soon! All set. It will be delivered tomorrow. I sent it with this message... Our sweet (name of person) These flowers don’t hold a candle to the poise you demonstrated through out these hard times. You inspire us all to be better people. Keep that chin up cuz! "BE STRONGER THEN THE STORM"
You have collected a lot of wishes. It will be useful for many who searches for the same. Sometimes people stuck about what to write. Rated up and interesting.